The air quality inside of our homes is often more polluted than outside. 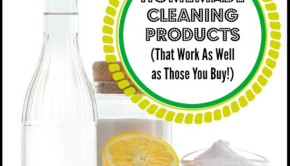 Material off-gassing and toxic cleaning supplies release toxic chemicals like formaldehyde into our home’s air. 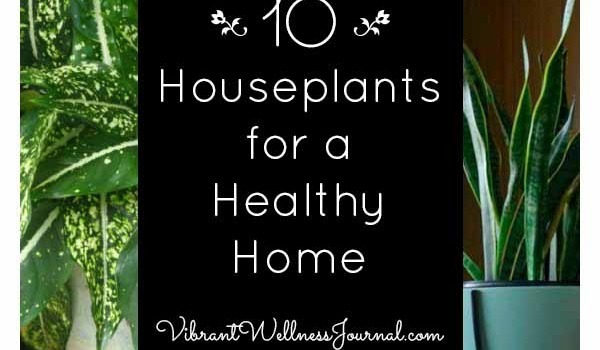 These are the best indoor plants to help make the air in your home as clean and healthy as possible. Related: Get Our FREE Cosmetic Ingredients Guide! 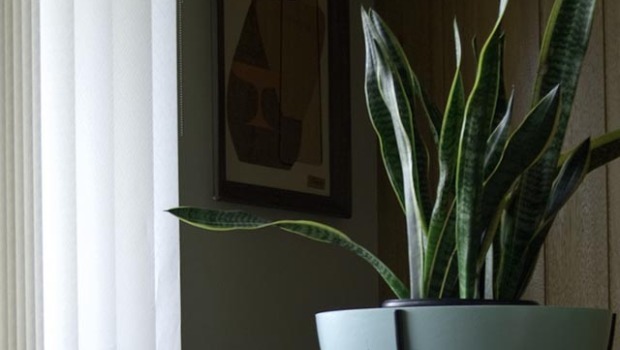 Our sister site Green Living Ideas shared this list of houseplants back in 2011, but those plants’ power to clear your home’s air is just as relevant now as it was then. 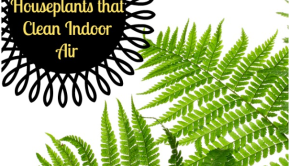 Check out our slideshow of the best indoor plants for indoor air quality, and read on below for extra details on how each plant clears the air. This plant does best in tropical and subtropical areas. Its name derives from the Greek words philo or (love) and dendron or (tree). It thrives in moist soils with high organic matter and can survive at lower light than other house plants. 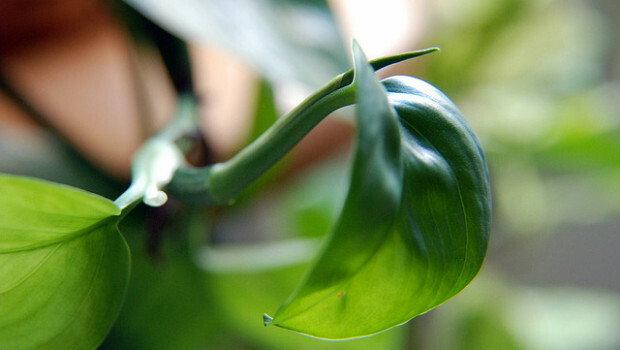 Although Philodendrons can survive in dark places they prefer bright light. They are especially great at removing formaldehyde from the air. 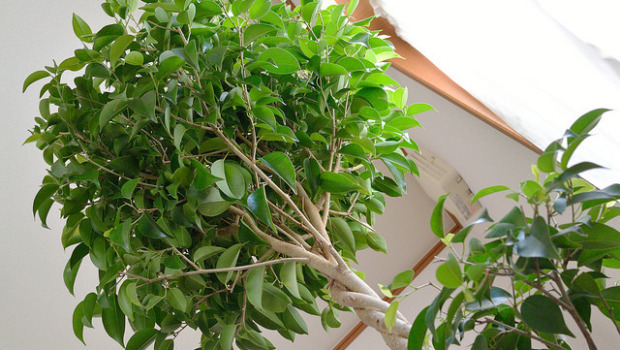 Commonly known as the Weeping Fig, Benjamin’s Fig, or the Ficus Tree, this houseplant is often sold in stores as just a “Ficus.” It’s actually a species of fig tree, native to south and southeast Asia and Australia. It is a very popular house plant in temperate areas, due to its elegant growth and tolerance of poor growing conditions. It does best under bright, sunny conditions but will also tolerate considerable shade. This plant is native to Europe and western Asia. 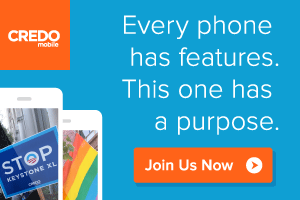 It’s actually considered an invasive species in many parts of the U.S. It is cultivated as an ornamental plant. In the past, the leaves and berries were taken orally to treat cough and bronchitis. But because of toxins also contained in the plant, it should only be used under the consultation of a qualified practitioner. The leaves can cause severe contact dermatitis in some people, so keep this plant away from kids and pets. 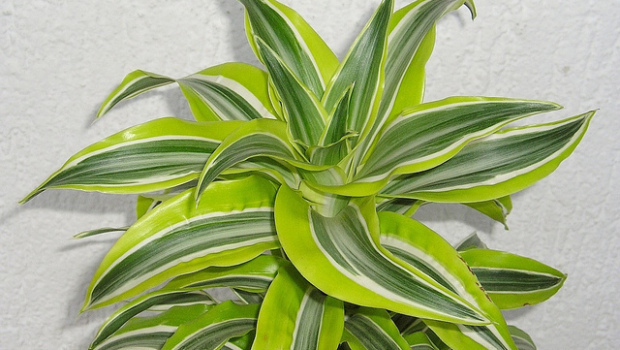 This houseplant is originally from the tropical areas of Southeast Asia. A large group of people in Asia believe that growing your own Chinese Evergreen is a good omen and will bring you luck. 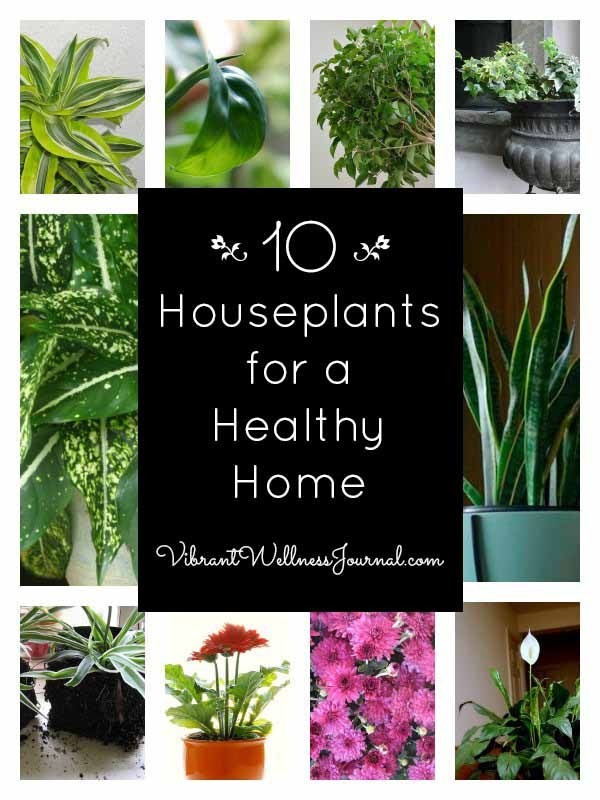 They are among the easiest houseplants to grow. They tolerate a wide range of light, as well as neglect, and are relatively resistant to pests. 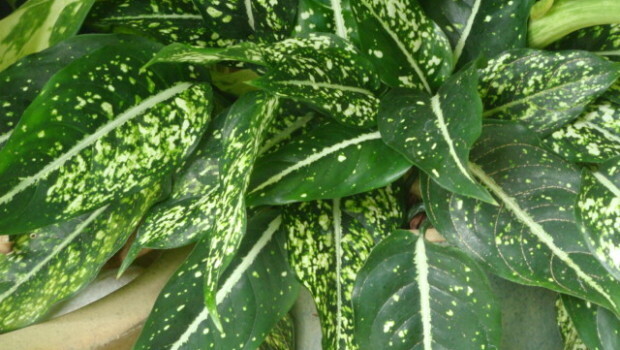 Aglaonema flourish for years. Native to Africa, this plant has long spear-shaped green leaves and is pretty much indestructible. 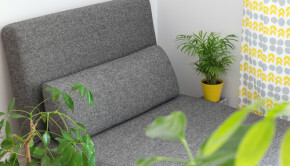 It will grow almost anywhere, doesn’t require much watering or light, and takes up little space. The one climatic condition which it will not tolerate is temperatures below 45 degrees for extended periods. Proved to remove formaldehyde from the air. This plant is a grass-like perennial in the lily family and is especially popular with beginners. It’s easy to grow and propagate and is very tolerant of neglect. 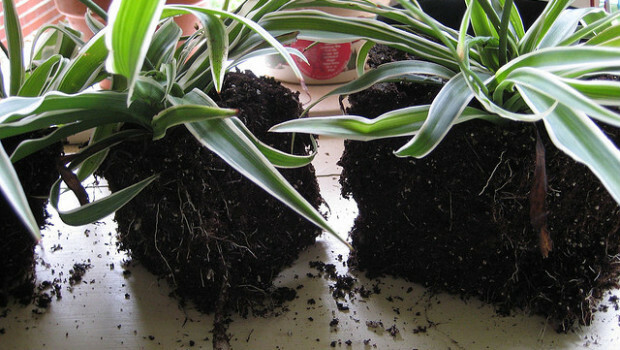 Spider plants are among the best indoor plants for reducing formaldehyde. 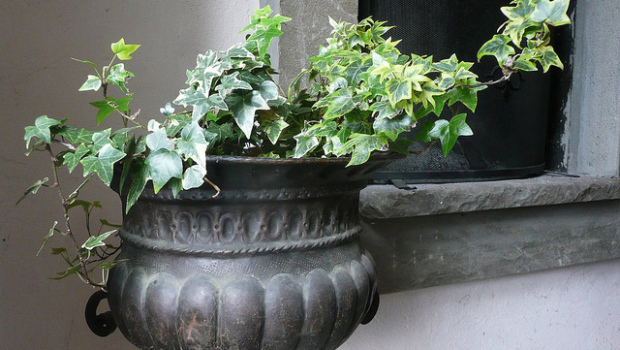 Most people are familiar with this ornamental plant. 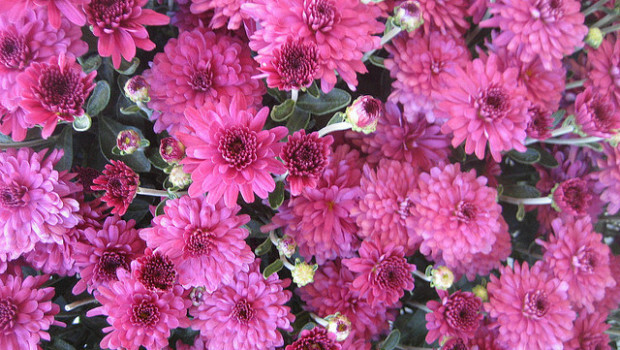 It’s most commonly used as a decorative garden plant or as cut flowers. 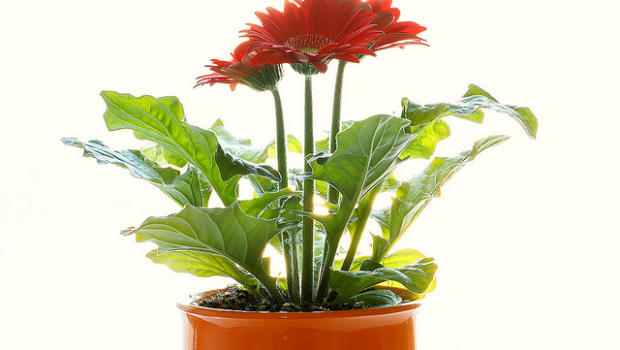 What most people don’t know about gerberas is that they’re effective in removing both benzene and trichloroethylene from the air. These flowers grow naturally on the forest floor in the rain forests of tropical America. That means it thrives in poor lighting indoors. 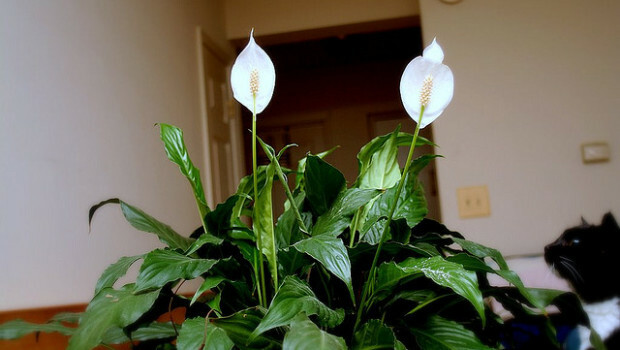 Although Peace Lilies are ideal for dark corners, they will grow well in brighter light as long as they aren’t subjected to hot direct sun. It is found to neutralize both benzene and trichloroethylene.